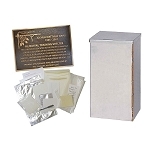 Easy Packages have medium sized time capsule, plaque & all kits! 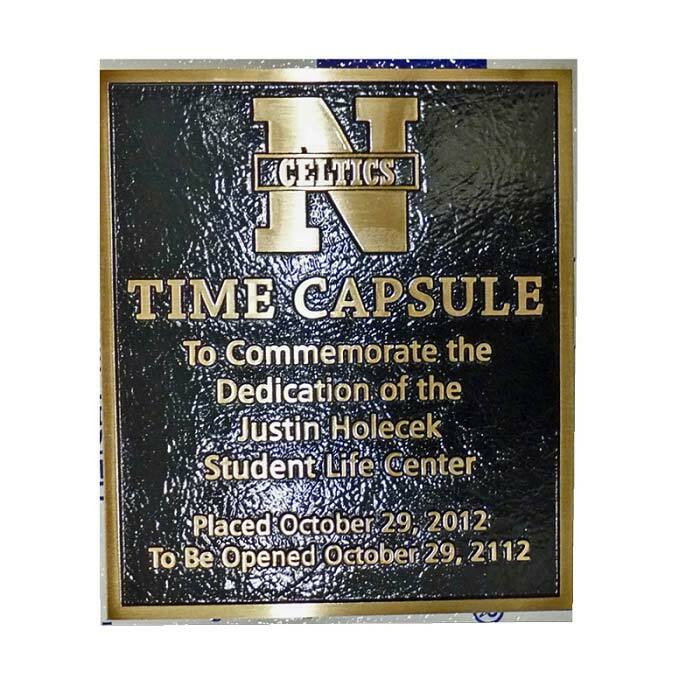 In most cases, your time capsule ships right away and we provide a proof and specifications detail for you to approve for the plaque. 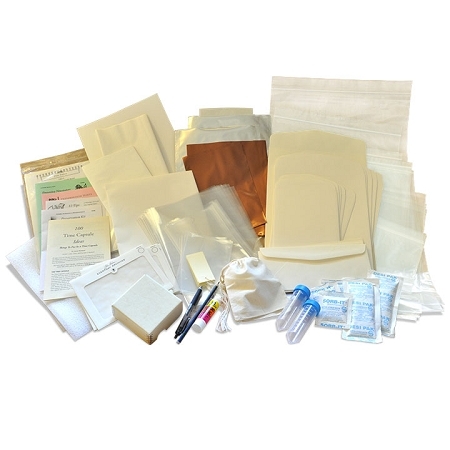 Allow 4 weeks for plaque delivery in most cases. 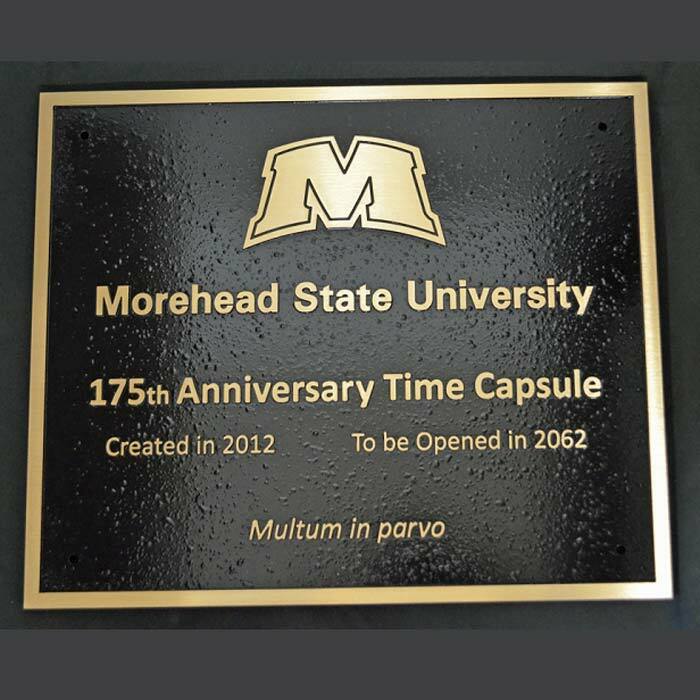 Just contact us if you want a custom Easy Package or if you'd like to add engraving or polishing options and have questions! 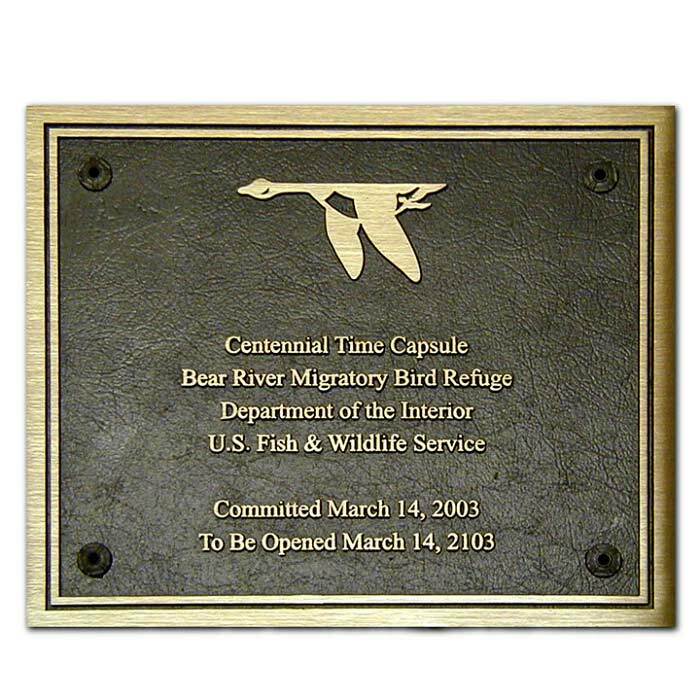 Specify details such as background color, border, texture & mounting. We have chosen some popular defaults already. You will get another chance to change it when you get your formal specs sheet from us. 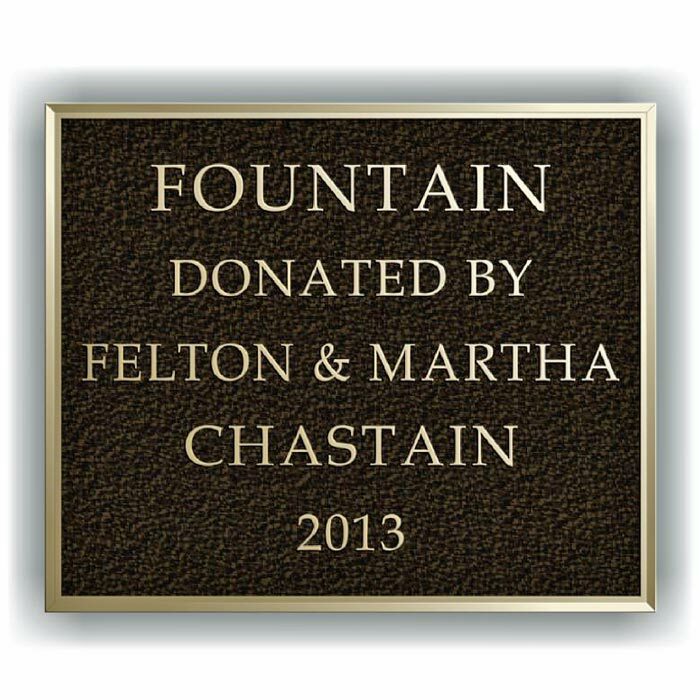 We need your approvals of both the drawing proof AND the specifications sheet before we submit to the foundry. If you need any help at all please contact our office for support. 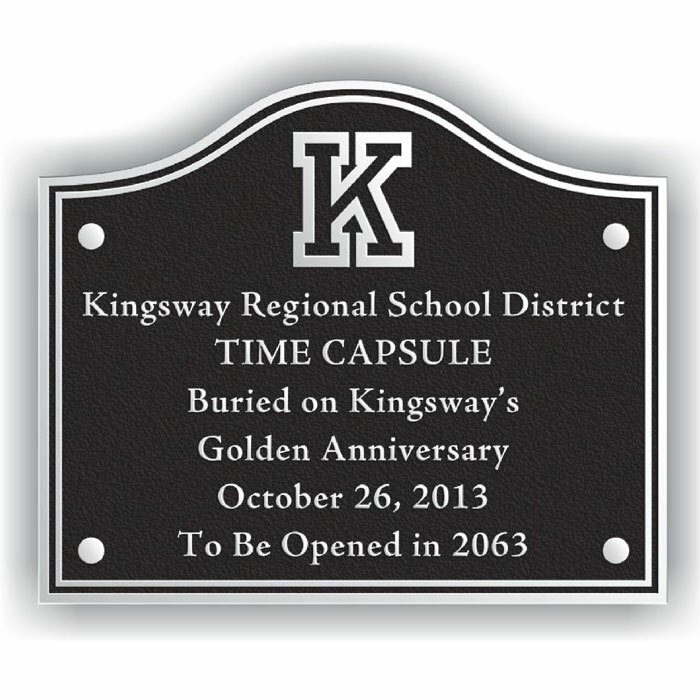 Received the time capsule and bronze plaque for our city...they look great!! Thx!! 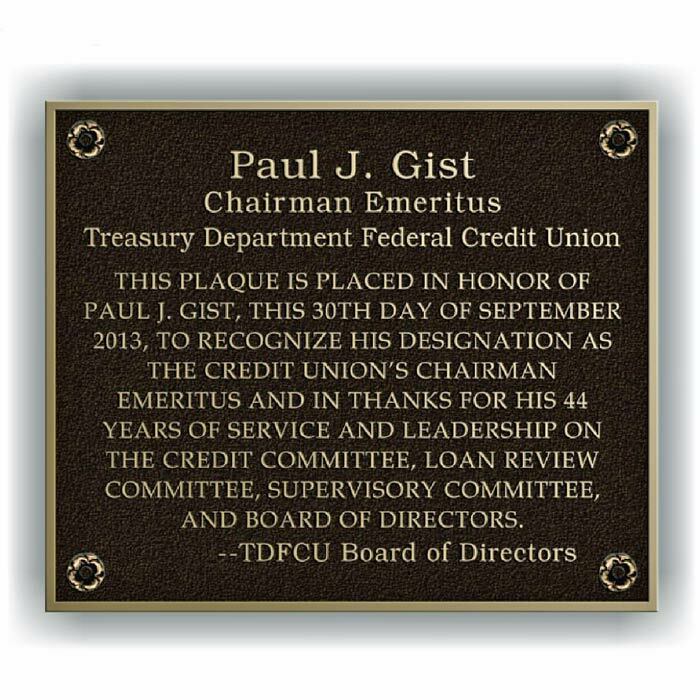 Thanks for all your help and guidance. Q: Which units can be buried? 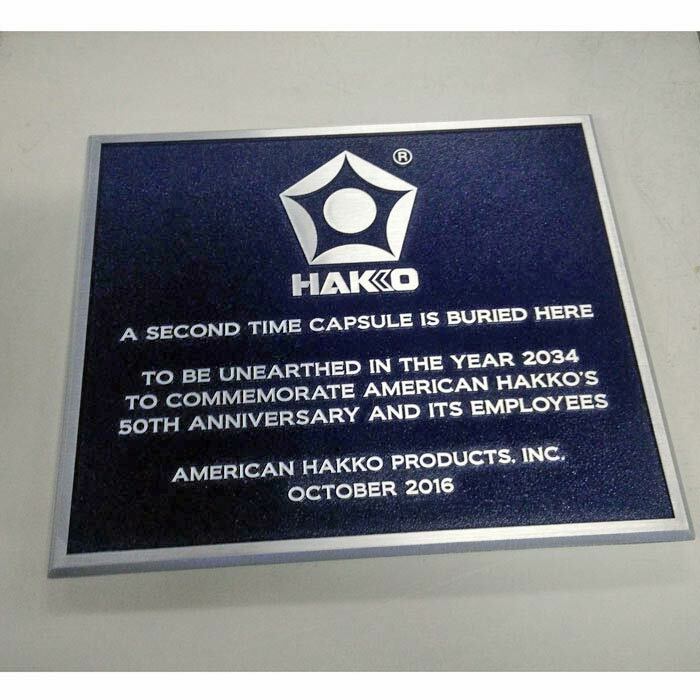 A: All of our time capsules can be buried. 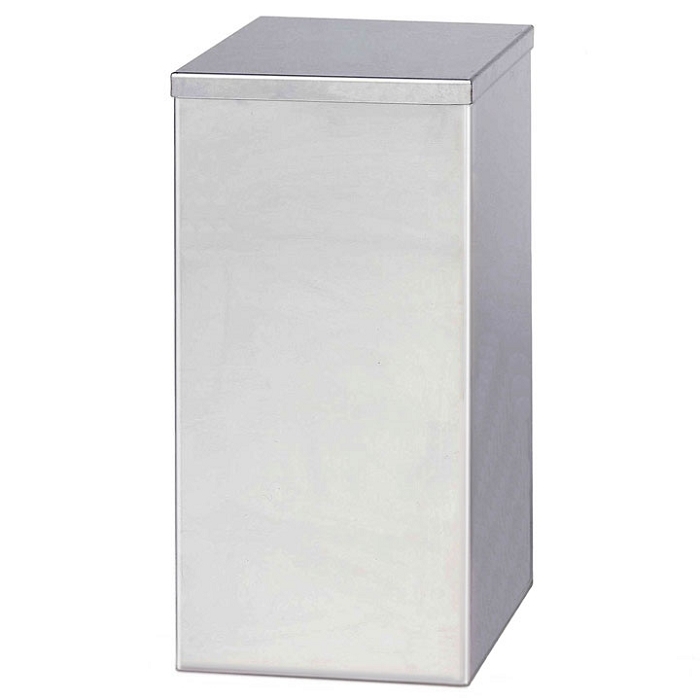 This unit, the 12x12x20 Uranus can be buried for up to 75 years if you follow the instructions for sealing it and placing it properly. 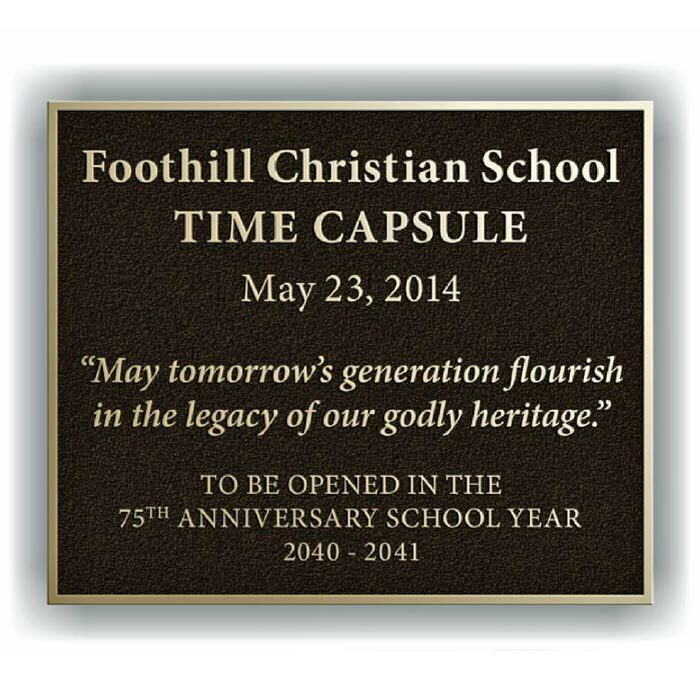 It comes with complete instructions as do all of our time capsules. Thank you for the question, I hope it is helpful! 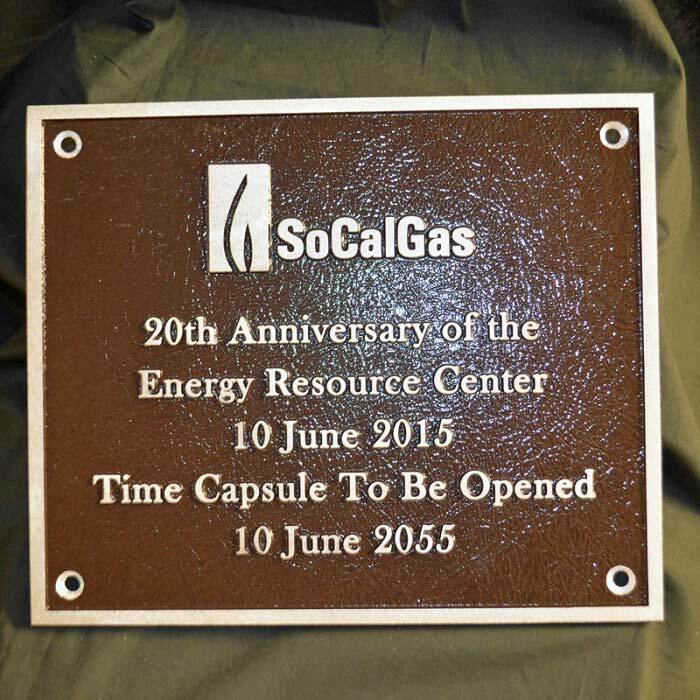 Allow 2 days processing for time capsule and 3 weeks for plaque. 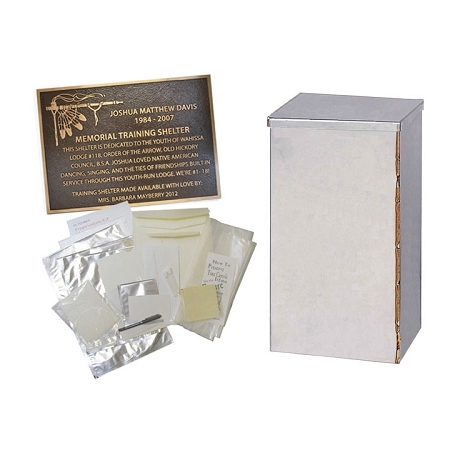 Gemini Time Capsule makes a perfect time capsule box & package comes with 8x10 plaque & kit. The capsule & kit ship promptly. 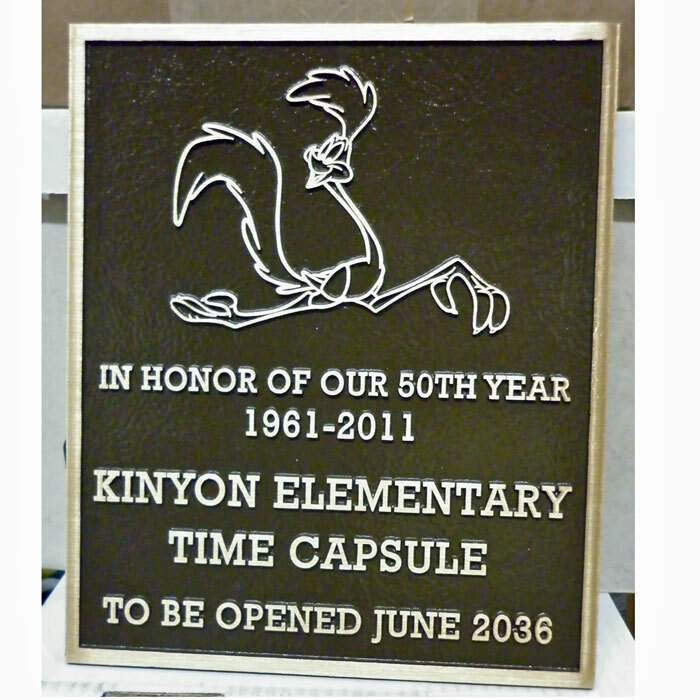 This time capsule package is a perfect size, includes kit & 8x10 outdoor plaque.